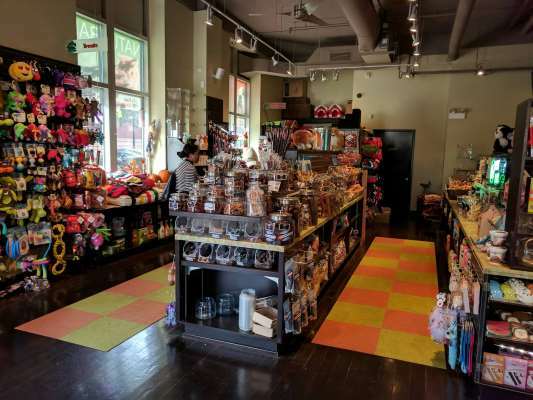 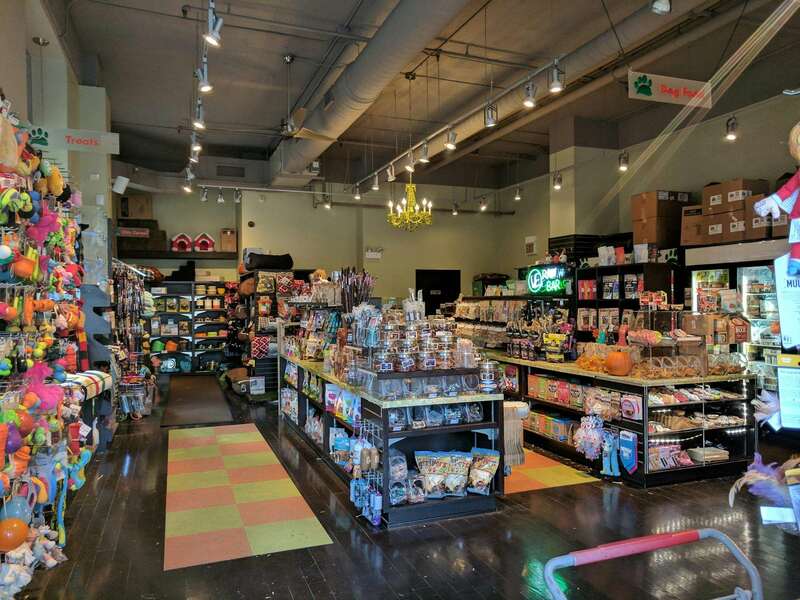 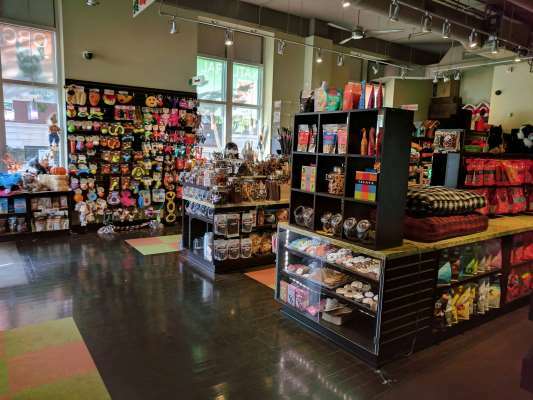 We're a pet food store unlike any you've ever seen. 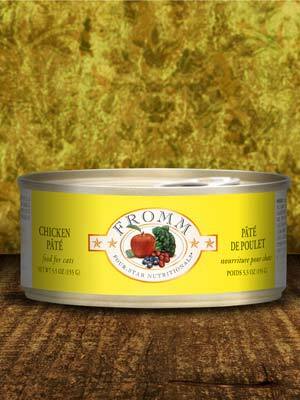 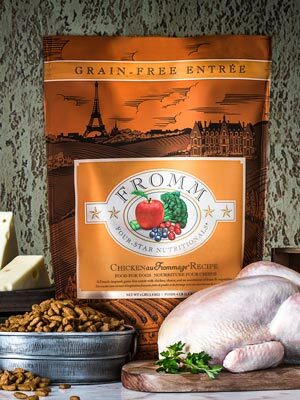 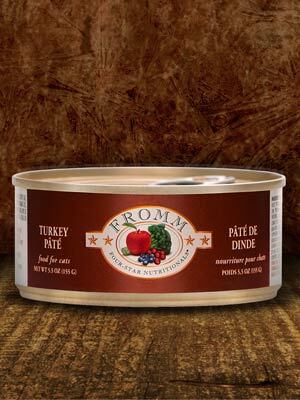 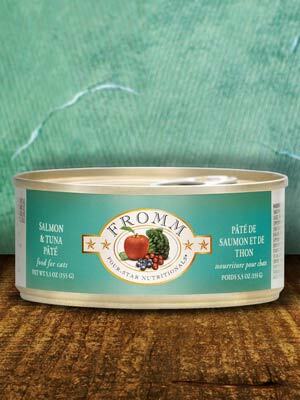 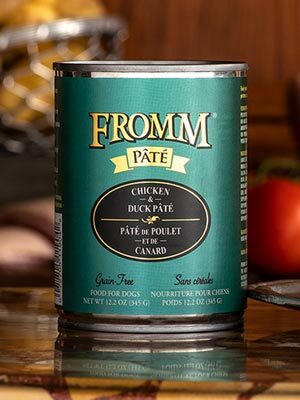 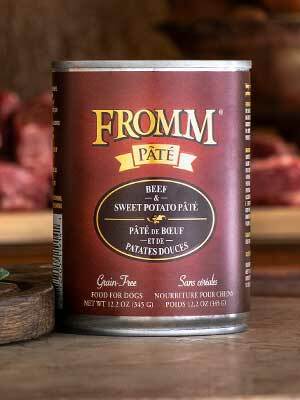 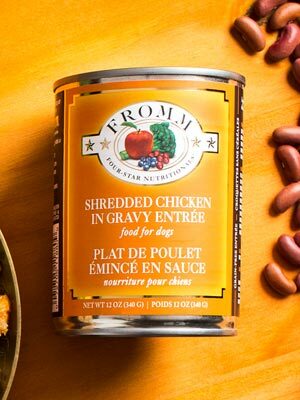 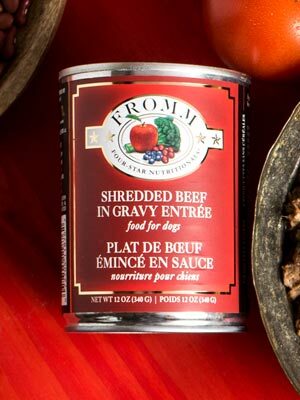 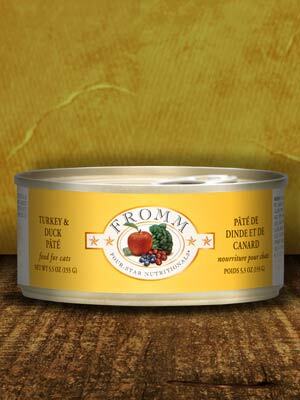 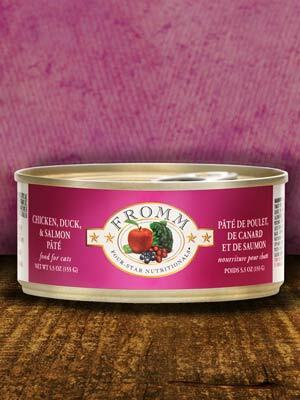 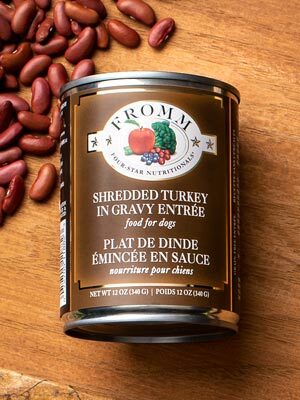 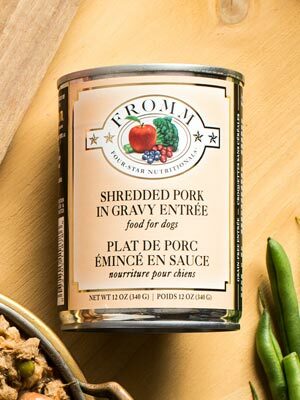 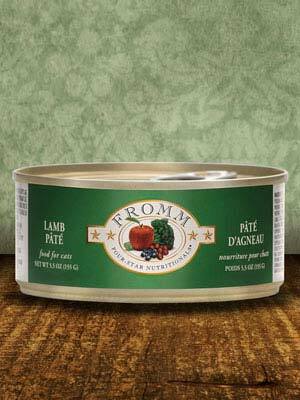 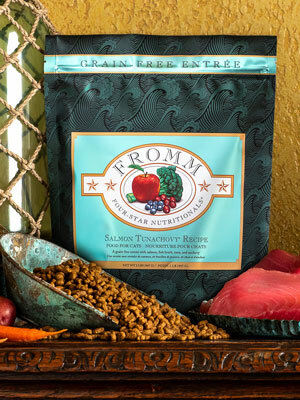 Located in Chicago, IL, we specialize in proper animal nutrition and only sell the finest dog and cat foods on the market today. 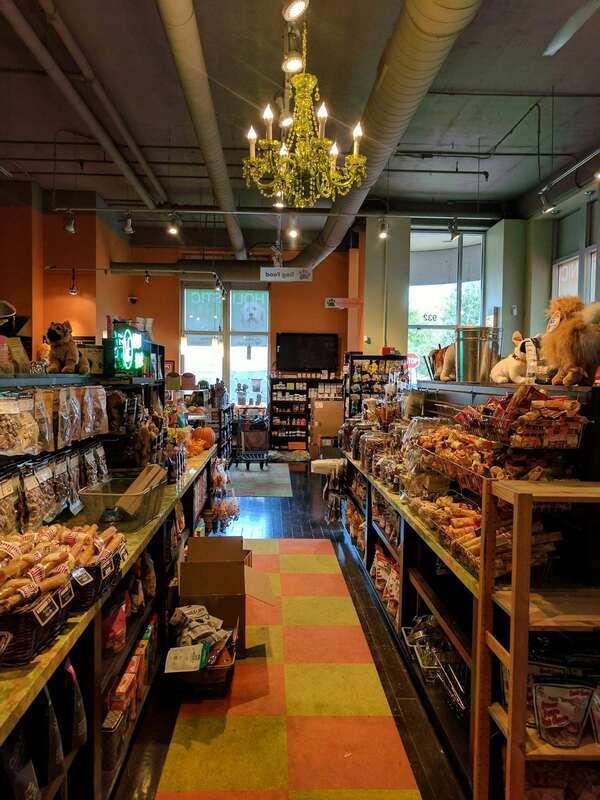 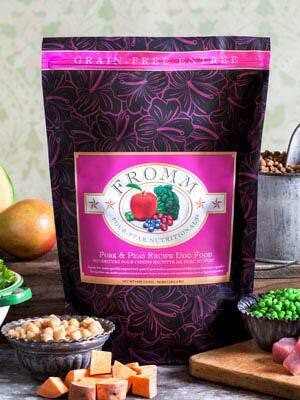 All natural, minimally processed, biologically appropriate pet foods - all in a gorgeous urban market, dog-friendly store. 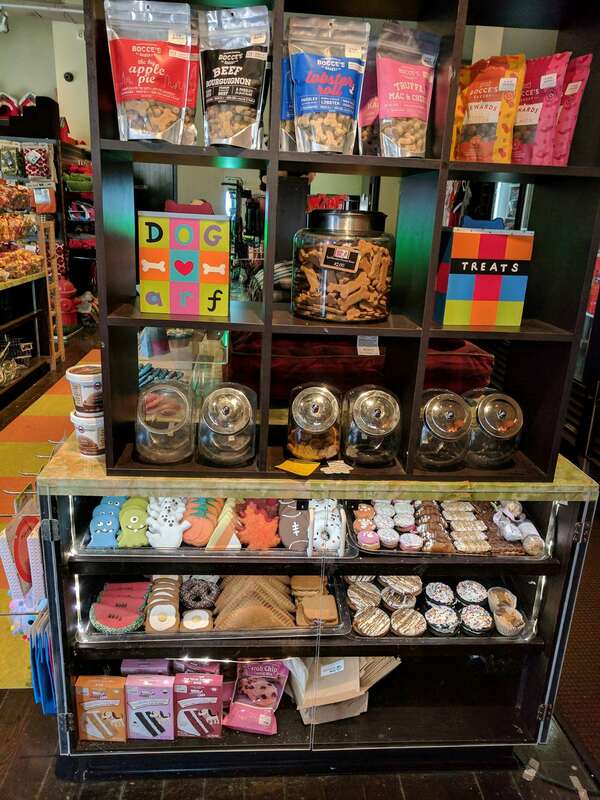 We know our stuff, so bring fido and come in for a consultation and samples. 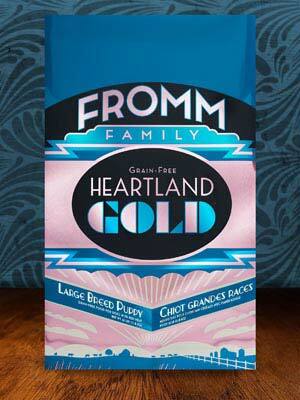 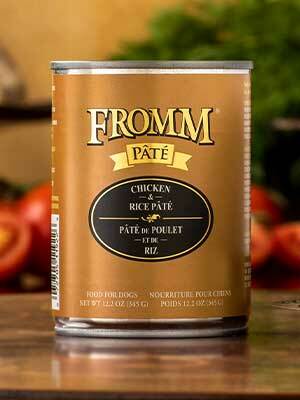 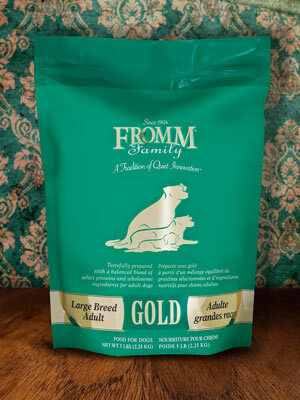 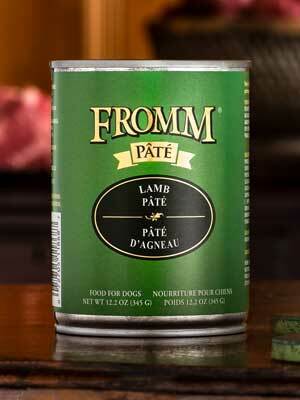 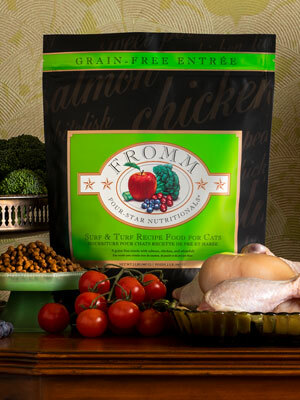 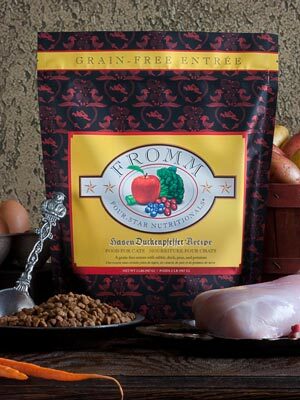 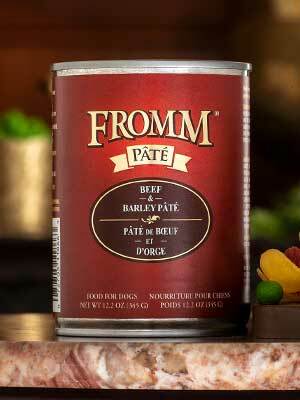 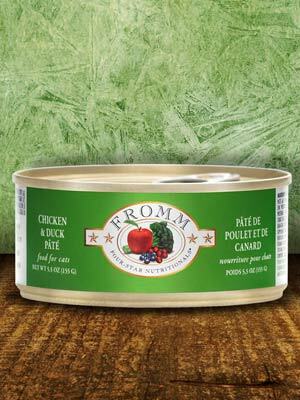 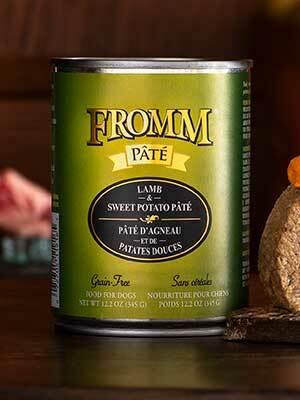 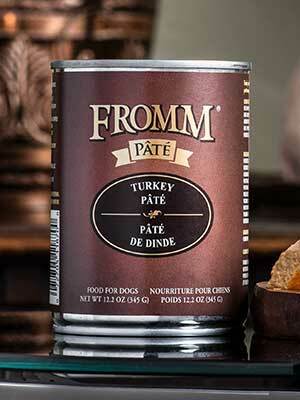 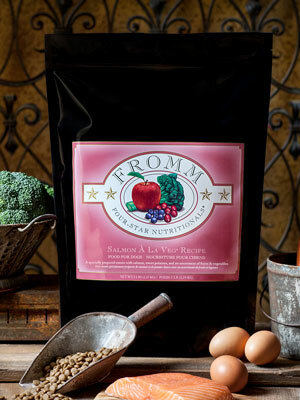 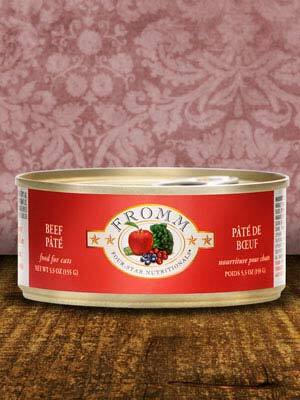 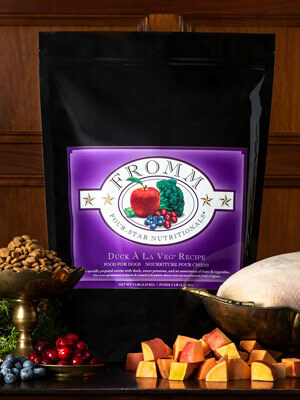 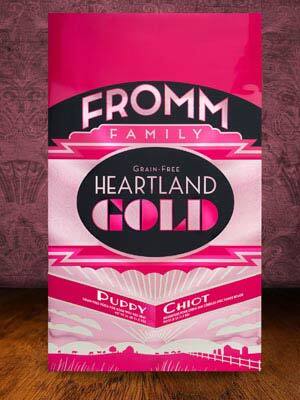 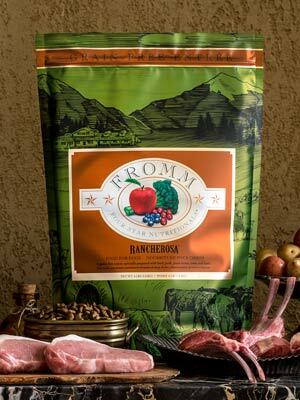 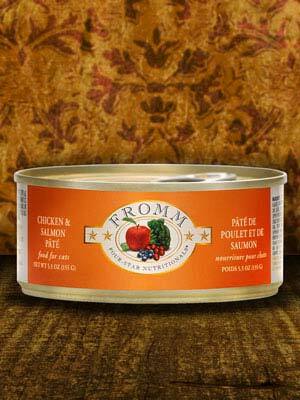 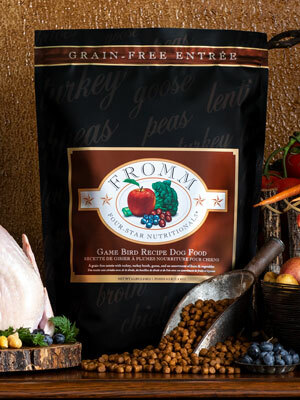 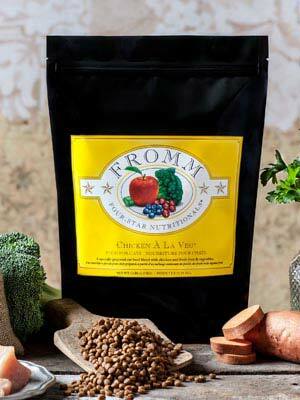 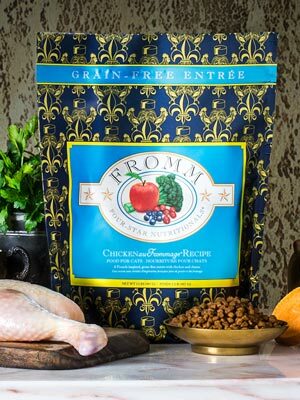 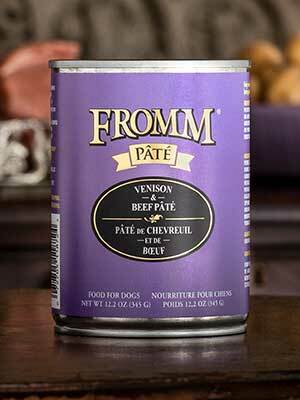 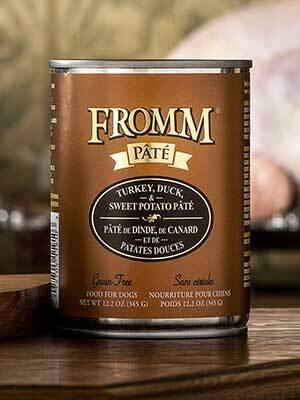 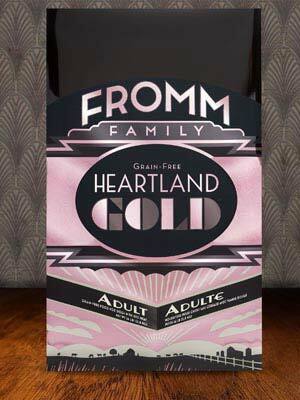 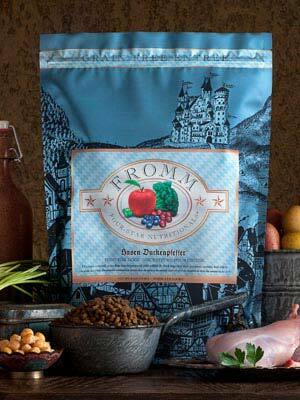 We specialize in proper animal nutrition and only sell the finest dog foods on the market today. 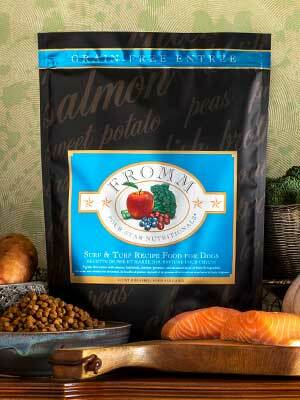 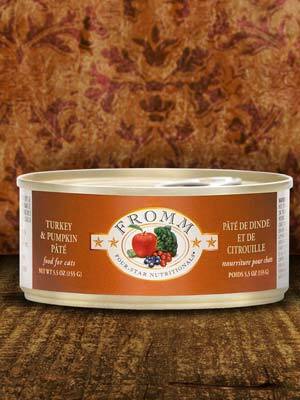 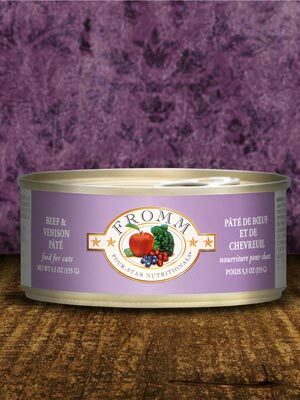 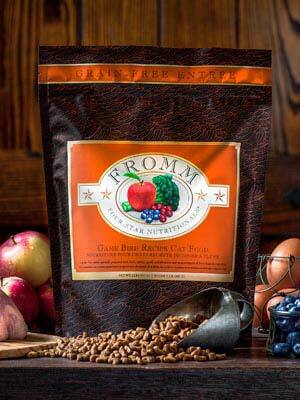 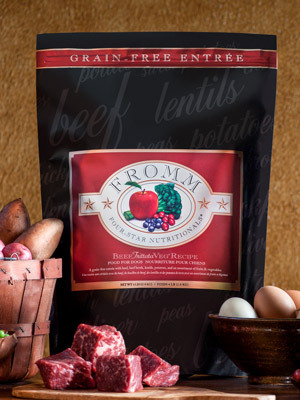 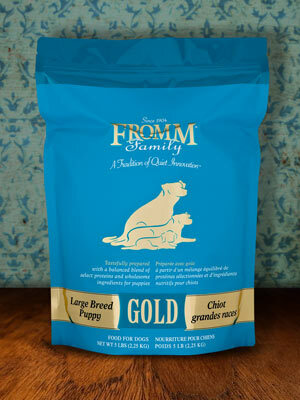 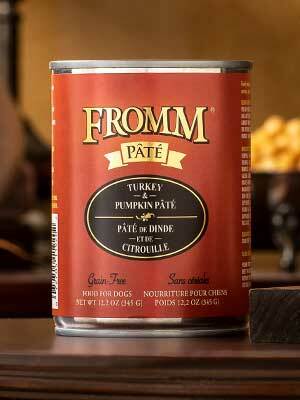 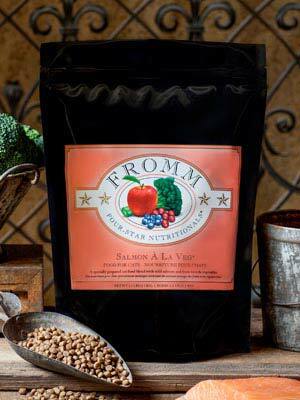 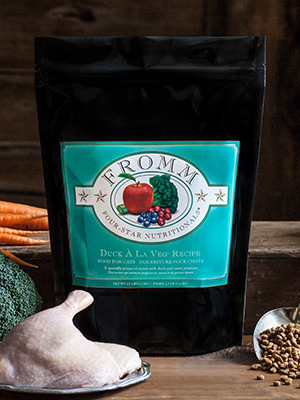 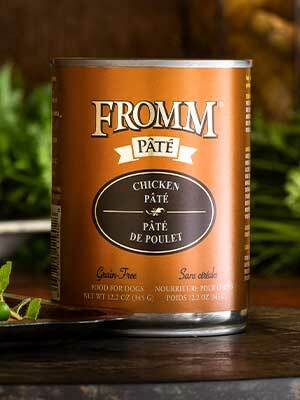 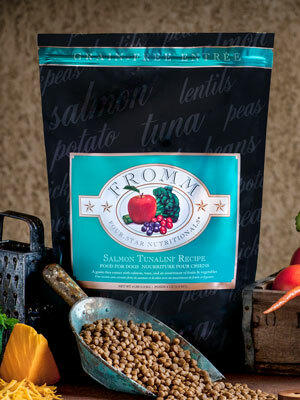 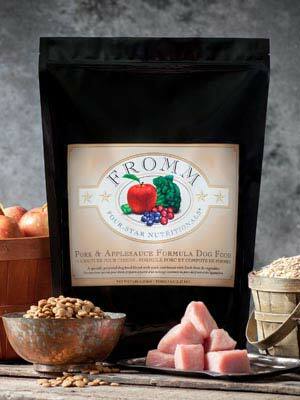 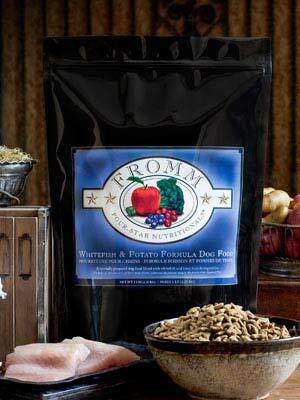 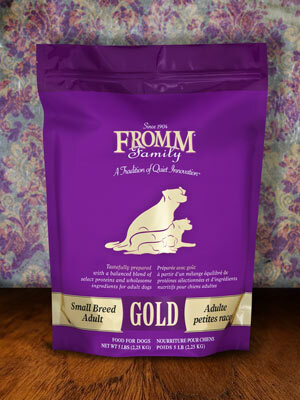 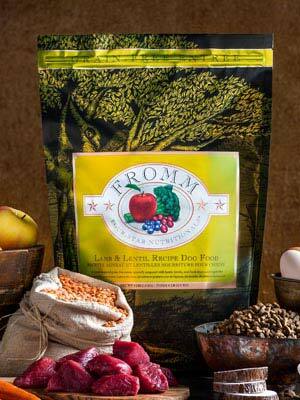 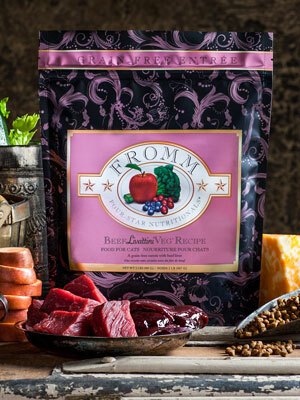 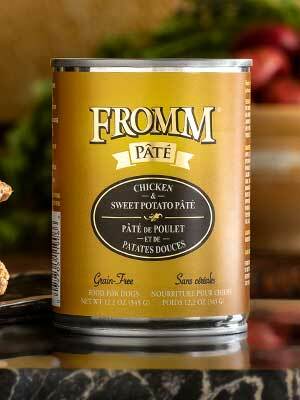 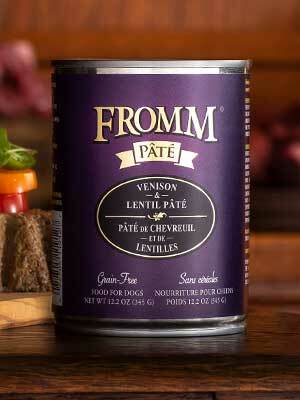 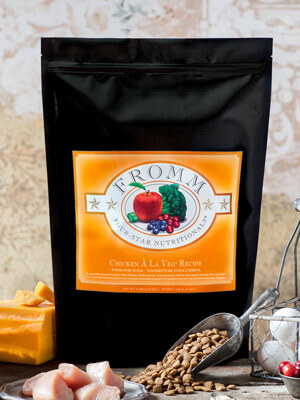 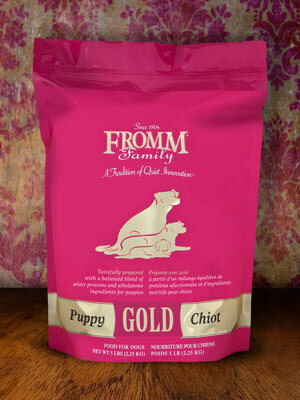 All natural, minimally processed, biologically appropriate pet foods and treats. 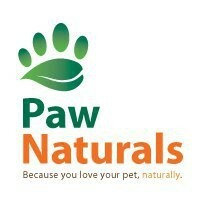 We also carry a wide variety of dog beds, bowls, apparel, leashes, grooming supplies, and supplements. 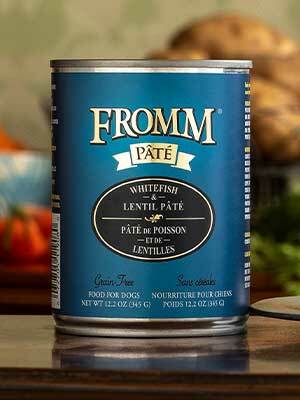 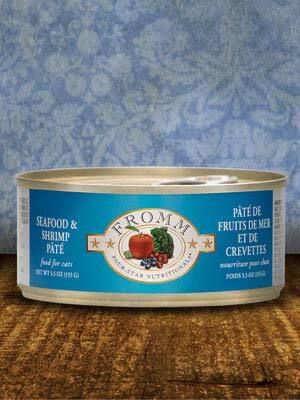 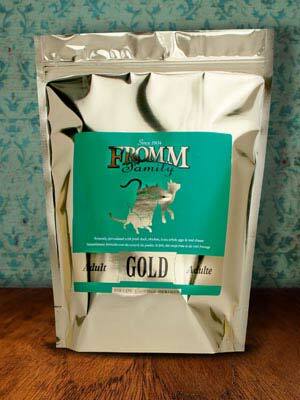 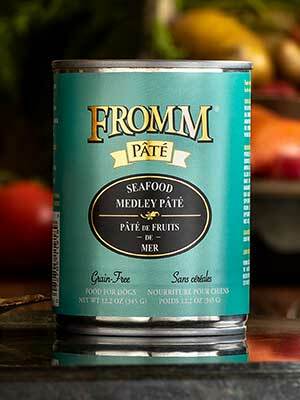 We specialize in proper animal nutrition and only sell the finest cat foods on the market today. 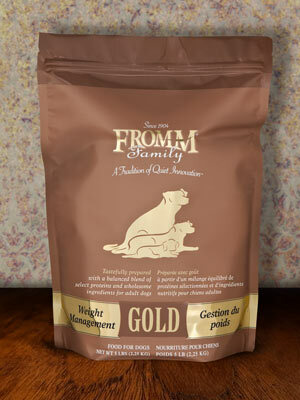 All natural, minimally processed, biologically appropriate pet foods and treats. 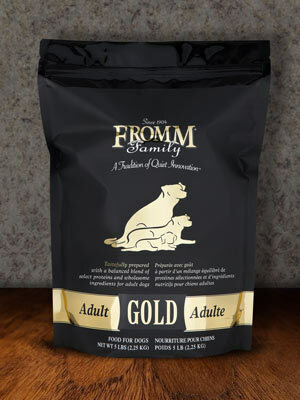 We also carry a wide variety of cat beds, litter boxes and litter, collars, grooming supplies, and supplements.